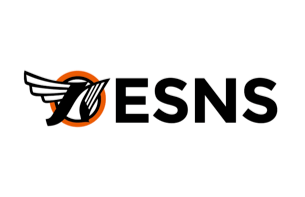 ESNS (Eurosonic Noorderslag) is the key exchange for emerging European music talent, with a proven track record of helping to break new acts on the international music scene. ESNS stages more than 350 showcases alongside offering a full conference programme of around 150 panels and keynotes, alongside multiple networking opportunities and award ceremonies. The event attracts more than 4,000 conference delegates from all sections of the entertainment industry, including representatives of over 400 festivals.